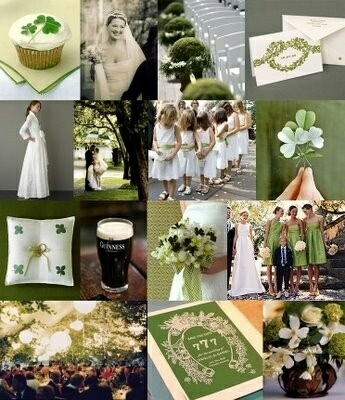 How much fun would it be to have a St. Patrick’s day themed wedding!! 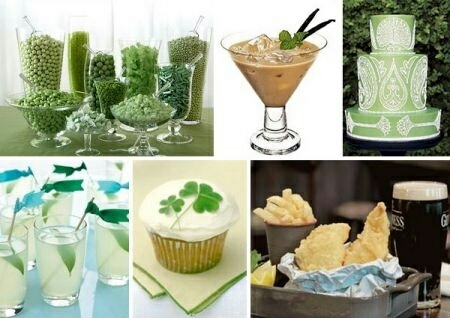 In honor of St. Patrick’s Day, I want show off some wonderful green and shamrock themed Irish ideas! There are a few things that would really help to create the perfect Irish wedding! 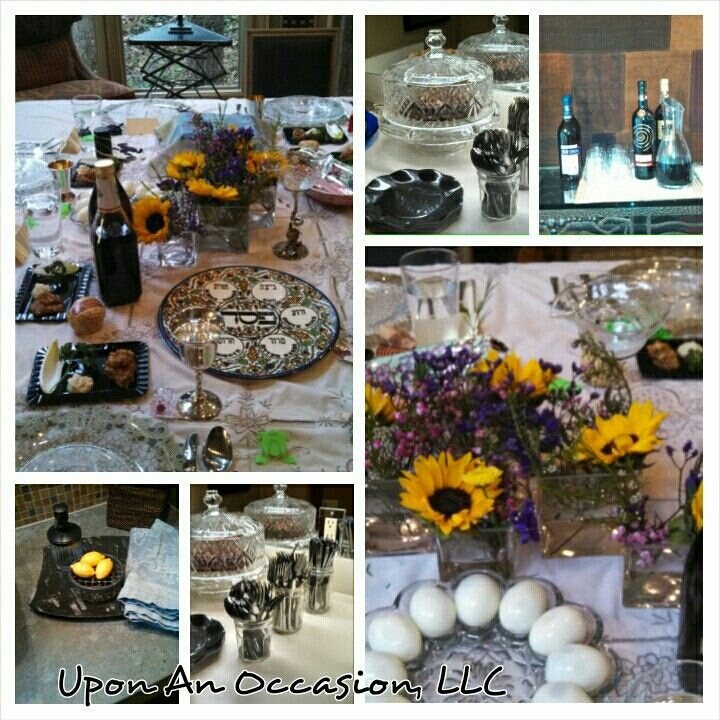 For the reception, consider incorporating a traditional Irish wedding toast, Irish music like bagpipes or even Irish dancers in a modern way. Bagpipes could be used at the ceremony or to introduce the couple and then have more modern music played by an Irish band. Have the caterers use traditional Irish foods like Irish stew, potatoes, soda bread, corned beef and cabbage and update them. Consider including Irish favorites like whiskey, mead, Guinness and Irish coffee. 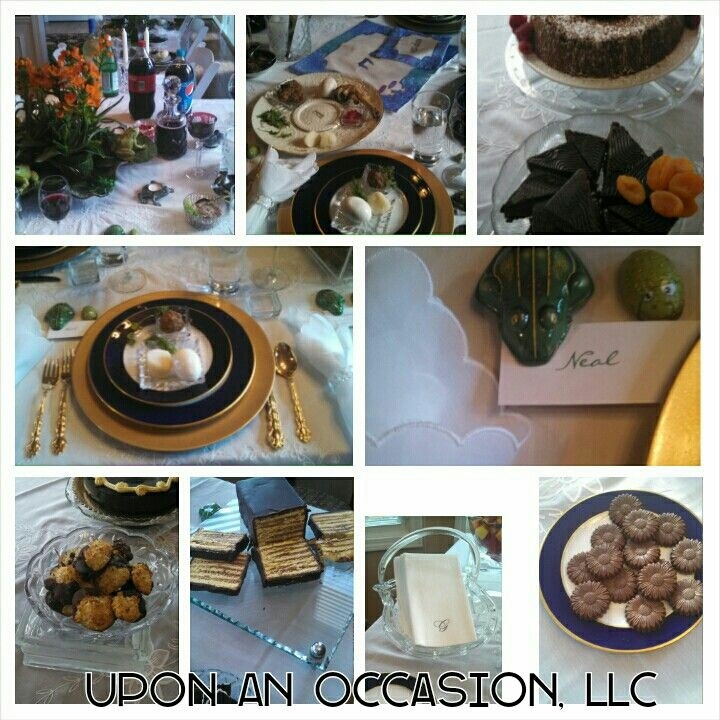 Traditionally, the wedding cake is a whiskey cake or spiked fruitcake. Ask your bakery to design a cake that fits your tastes. 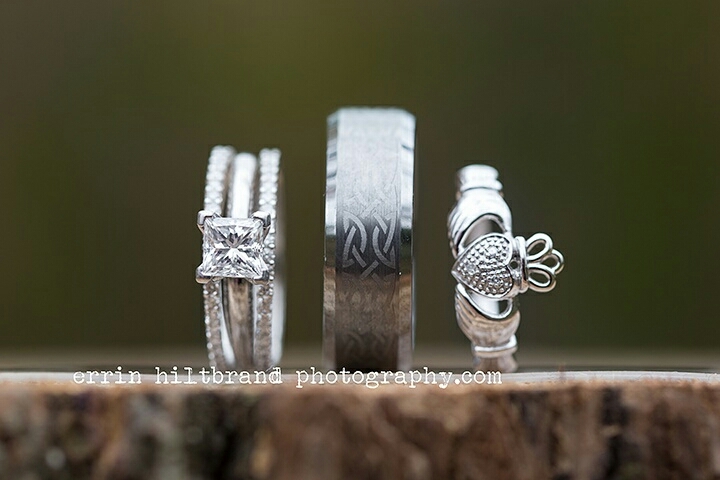 Exchanging Claddagh rings is a sign of commitment and love and shows that their heart has been taken. There are some lovely rings out there. Handfasting is a great tradition to have as part of the ceremony. Partners hold hands with their wrists crossed and a ribbon is wound around the top of one wrist and under and around the other wrist, creating the infinity symbol. Don’t forget to add bells! 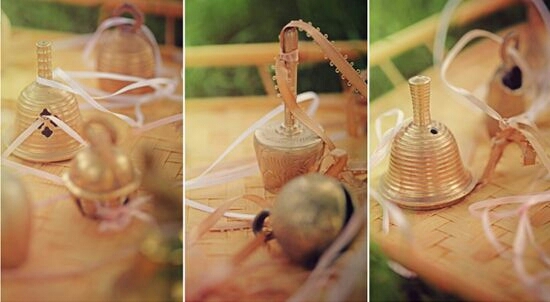 Traditionally, bells were thought to ward off evil spirits and were also used to end an argument and make a truce, reminding the couple of their wedding vows. 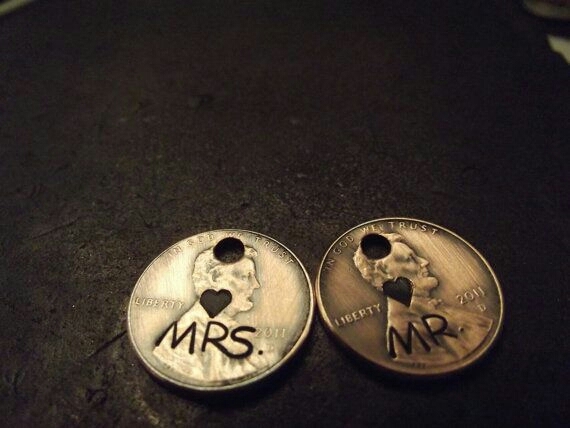 Give wedding guests bells to ring at the end of the ceremony and to use during the reception to get the couple to kiss. 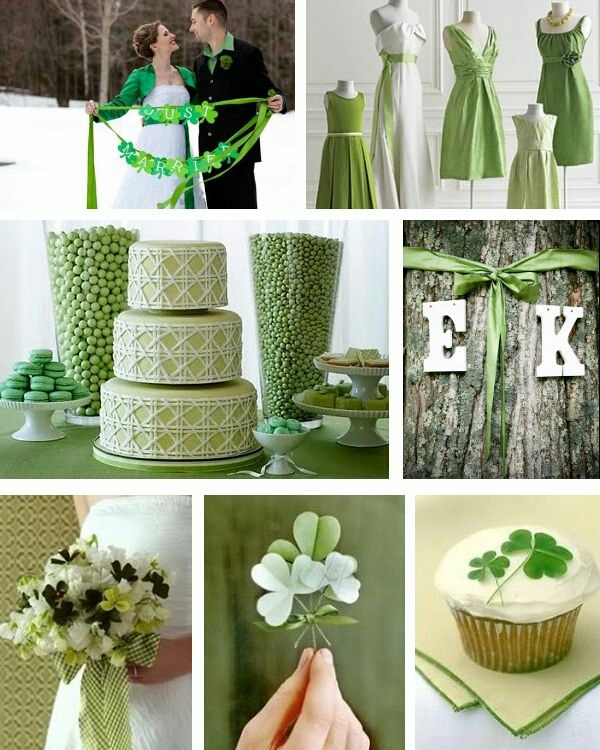 Traditionally in Ireland, St. Patrick’s Day is considered the luckiest day of the year to be married and if one were lucky enough to have their wedding on St. Patrick’s Day. Make sure to add a good luck charm! !